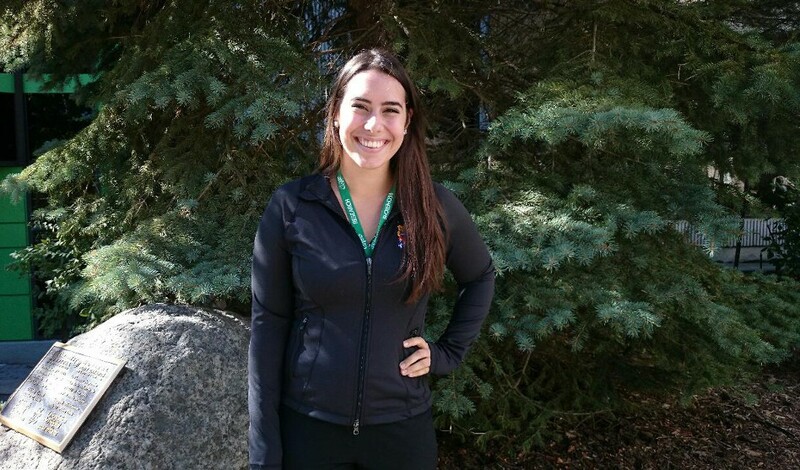 HALO PhD student Angelica Blais recently had her Master’s thesis work featured in a story titled, “Kids with heart disease hit the court” on the Mitacs website. Diagnosed with a congenital heart defect (CHD) at age nine, Mitacs researcher Angelica Blais knows what it’s like to feel like you have to sit on the sidelines. “When you’re a kid with heart disease, there are real physical and psychological limitations to being active,” she says. That’s why Angelica jumped at the opportunity to research physical literacy programs for kids with CHD through a Mitacs internship. She partnered with Sportball, a non-competitive sports education organization that offers methodology-based instruction for kids aged 16 months to 12 years old. Sportball programs across Canada work on developing children’s physical literacy while focusing on important sport, social, and motor skills. Click here to read the entire story. A French version of the story is also available here.